Dana Roquemore is the founder of The Dinner Party Project. 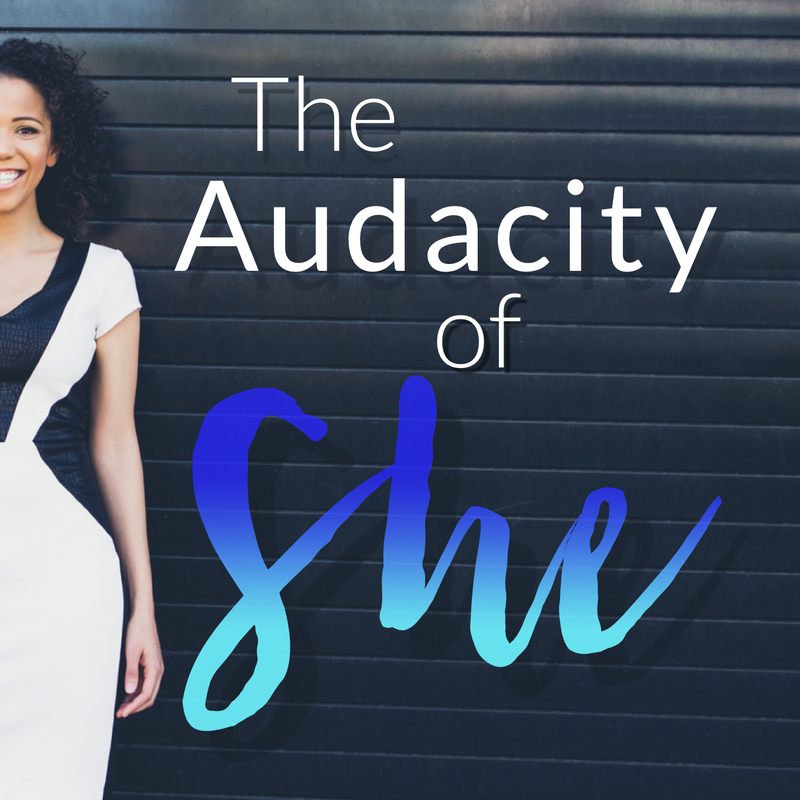 I was first introduced to Dana’s work through Jenny Joy, who was a guest on Season 1 of The Audacity of She. 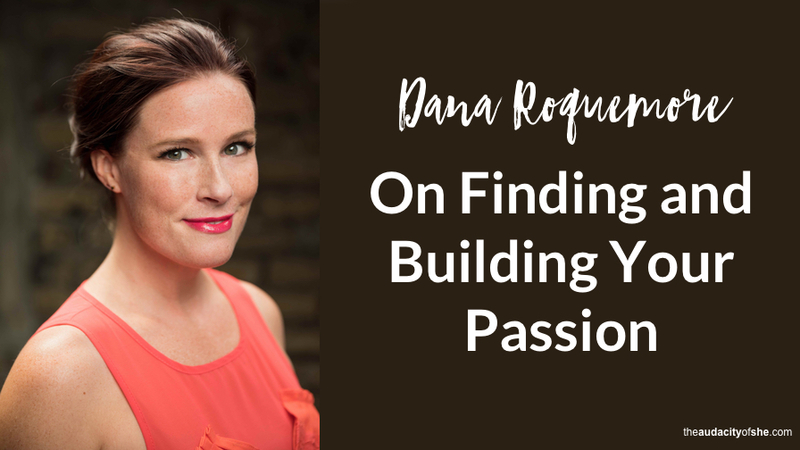 Aside from the fact that her name is Dana Marie and mine is Dana Cherie, I had a feeling that we needed to connect because of our passion for bringing people together for good conversation. her early days as a stylist and event planner. 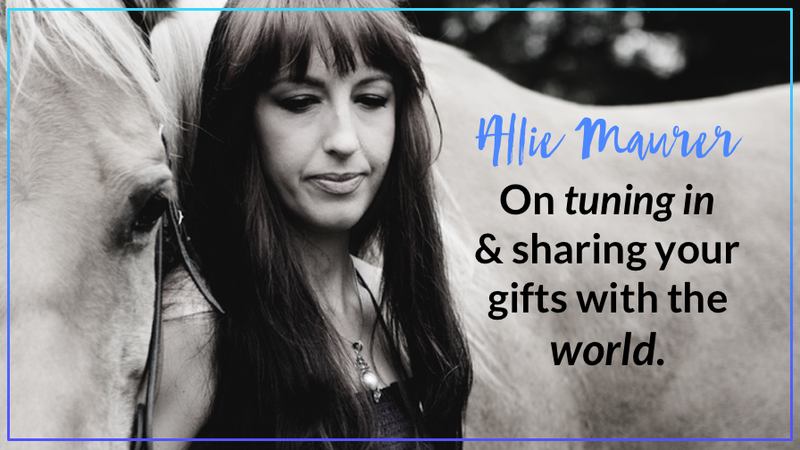 Her struggles with business (she’s inclined toward the creative), and how she’s bringing in the support she needs to scale her business. We also touch on self-awareness and knowing who we are. Why it helps to know what makes you happy, stressed out, and what your triggers are. And getting healthy and whole, so you are really in touch with yourself and whatever role you choose. 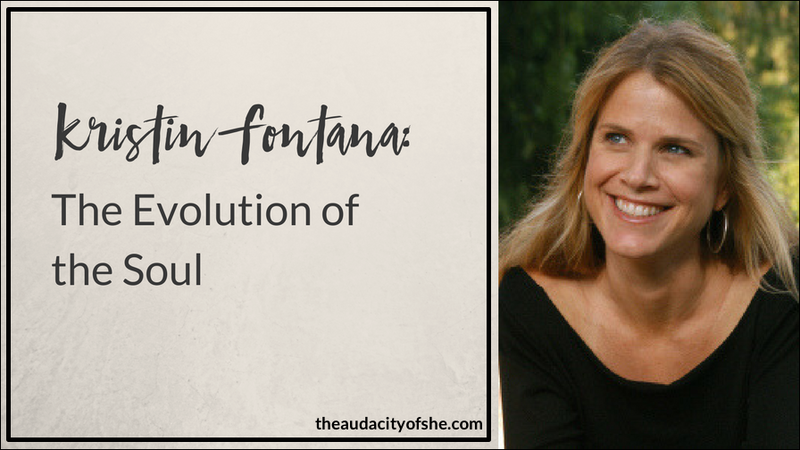 Tanya Boigenzahn is the founder of Devanadi School of Yoga and Wellness as well as Thai Yoga Bodywork, LLC, empowering people with authentic and time-tested tools and teachings to help reach their highest potential. With 25+ years practice on the mat and 21 years teaching, she is a multi-certified yoga teacher honored to study with many luminaries of yoga over the years. She is considered a “teacher’s teacher” and is a ParaYoga® Level III Teacher, Certified Healing Touch Practicioner and Reiki Master. She was selected by Origin Magazine as one of the top 100 Yogis Changing the World in their “Powerful Leaders” issue. Tanya is also affiliated with the Himalayan Institute and is a featured teacher on YogaInternational.com. Tanya has a passion for helping people transform their lives for the better and is a Four Desires Certified Teacher. Deeply touched by the wealth of wisdom and clarity it brings, she offers this work in her teacher trainings, as well as in weekend workshops, retreats, and individual private as well as small group sessions. As a long-time wellness educator, Tanya uses this experience to help deepen students’ knowledge of the traditional practices of healing and wholeness. Annually, she offers intensives and retreats to Thailand, India, Costa Rica, and other areas in the world with rich healing traditions to go deeper and study with masters. With travel as a passion, you will often find her chanting with Buddhist monks, cooking a curry with her son, or discovering a long lost healing technique when abroad. How she stumbled into yoga as a way to heal. How she transitioned from the West Coast dot-com world of the 1990’s to being laid off, and now running a thriving school. the moment she knew she would teach yoga for the rest of her life, and how everything we experience brings us to “this point”. Doing what you love, staying fascinated and deepening your knowledge. Being willing to be helped, and mentoring others so they can be skillful. Tanya also shares why it’s so important to her to be in selfless service — being full enough inside so that she can give to others without any loss. Joyfully showing up and offering compassion, or kindness, or assistance, and the joys of seeing a person’s burdens lifted. And we touch on intuition and getting closer to the soul. Tanya weaves a lot of travel into her life and though she lives in Minnesota, we chatted while she was abroad in London, which was pretty fun. Enjoy! Tanya’s book of choice is actually an oracle deck! 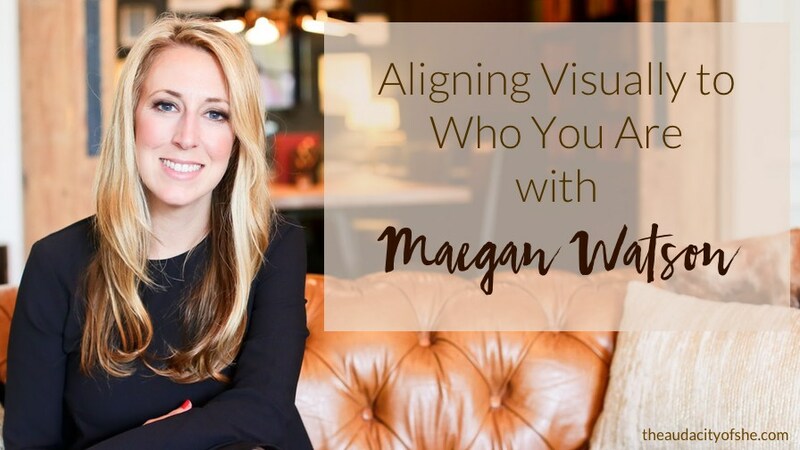 Maegan is a personal stylist and founder at Watson Style Group, a firm dedicated to creating wardrobes that practically hand you your outfit every time you get dressed, so you can feel the way you want and love the way you look. If you’ve ever felt less than confident in what you’re wearing, or spent waaaay too much time in the closet only to get frustrated and settle, you’ll enjoy her perspective on investing in your look, why it’s so much bigger than just you, and why it’s actually not as expensive as you think! How getting sick changed Maegan’s life for the better. Growing pains, Maegan’s vision for her business, and how she’s scaled so quickly. Shame triggers and how they keep you from doing the work you do. And becoming visually aligned with who you are. I met Maegan in The 90 Day Year, and her work ethic inspired me so much. 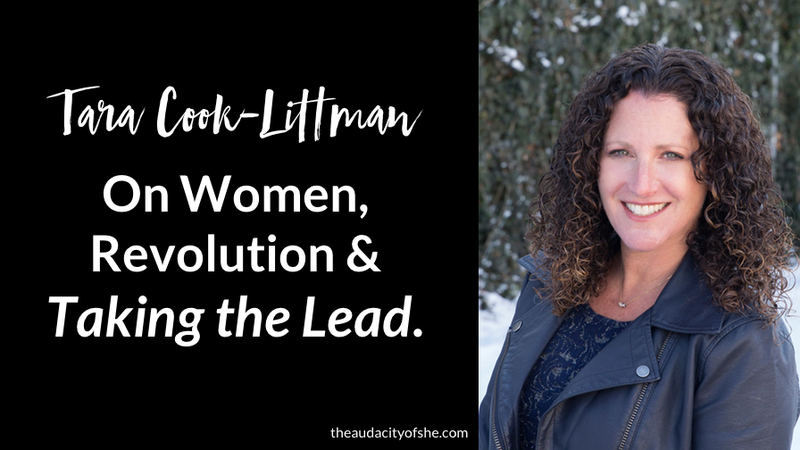 In our conversation, you’ll get a behind-the-scenes look at how she went from burned out employee to creating a very lucrative, location-independent business, and recently relocated her family from busy Chicago to the fresh air and mountains of Telluride, CO. Learn more about Watson Style Group, test the waters, see how personal styling feels for you! Jasna is a Life and Business Strategist. Her mission is to help people wake up feeling good about themselves and go to bed grateful for what they have. Jasna’s positivity and passion for dreams is not only infectious, but is guaranteed to energize and empower those around. Having lived through war in native Bosnia, Jasna teaches and inspires others to learn resilience, create purpose and connect to deeper meaning of life, aligning their skills and passions with their work. I first met Jasna in December 2016 (after following up with her for half a year!) and we had an instant connection. Her powerful presence is contagious, and she is force. Jasna has taken on life’s most difficult challenges with a sense of openness and curiosity, and her willingness to experience life as it is, has led her to a life grace and beauty (though I imagine she’s had it all along). Abandoning dreams and navigating the “space of nothingness” that can follow. Allowing pain and resentment to lead to joy and purpose. I equate listening to Jasna talk to watching a really good episode of Oprah’s Super Soul Sunday. 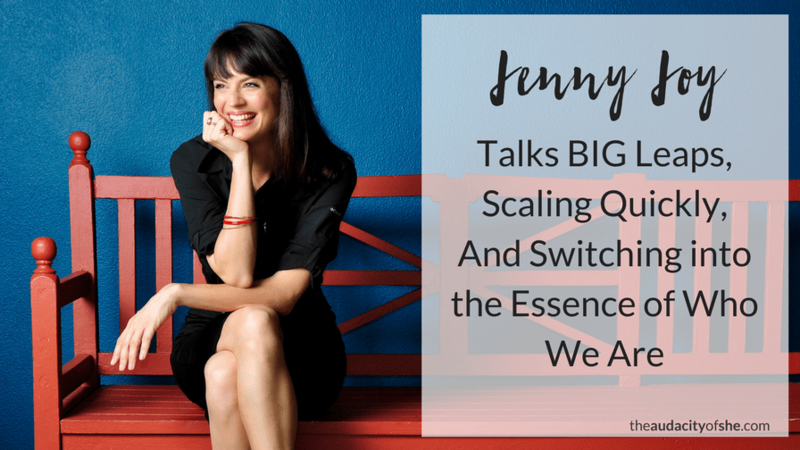 She’s the real deal and I’m so honored to share this conversation with you!